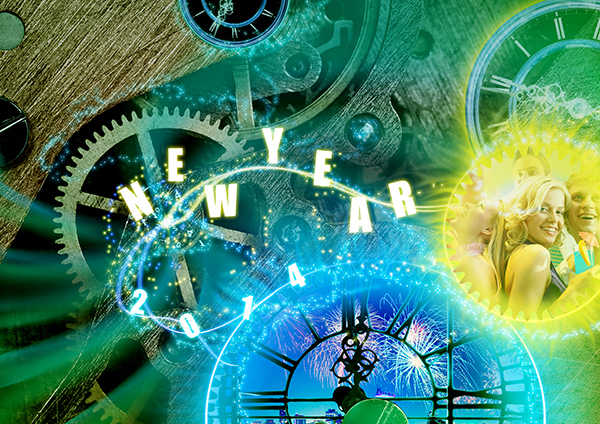 We at 123RF hoped that you’ve had an over-the-top year end celebration in ushering 2014! Now with the year end holidays and festivities behind us, let’s get our focus back on track to really kick-start a fruitful year ahead. Try out these easy pointers and start attaining desirable results for yourself. Most importantly, don’t forget to have fun doing what you do best and remember to smile!